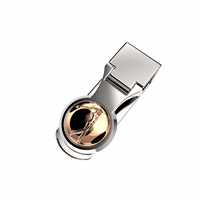 The swinging golfer stance is an iconic symbol of the game you love to play! 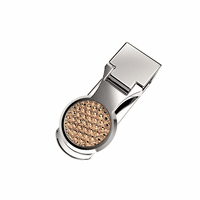 Wear it in style with the Swinging Golfer money clip! 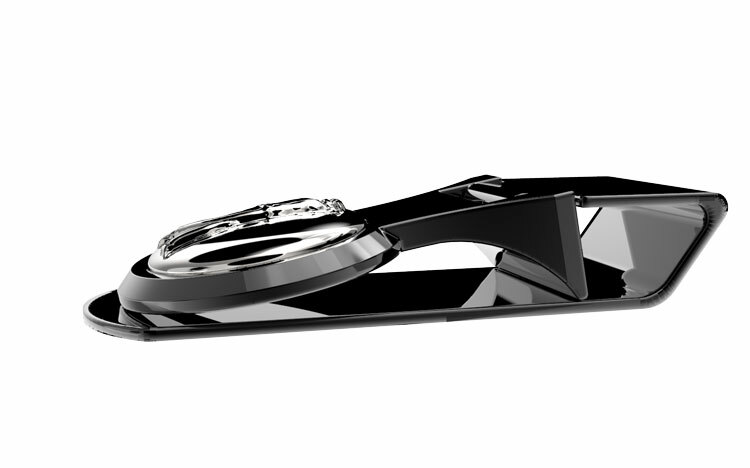 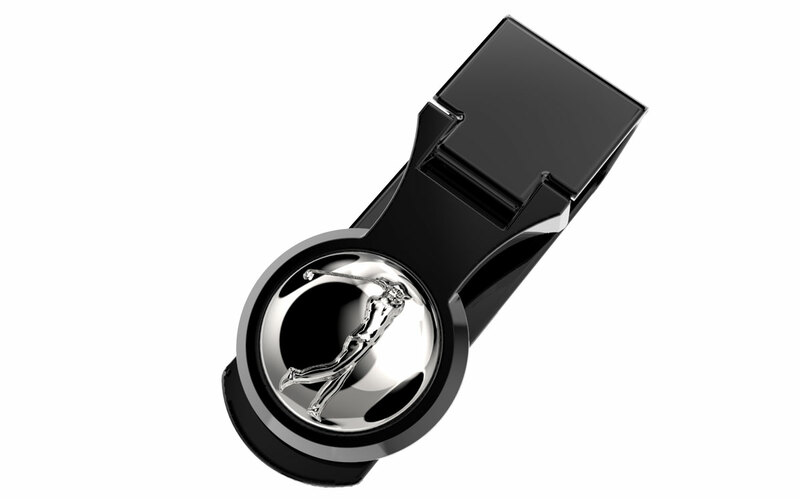 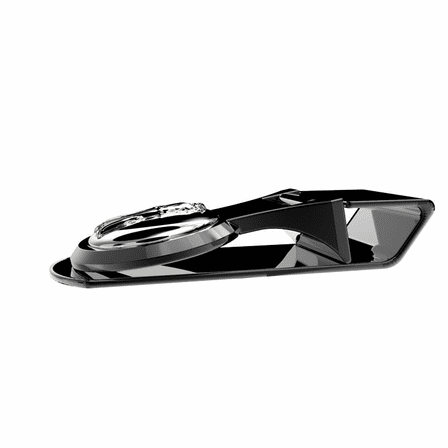 It's designed in polished black stainless steel that will last for years, with a clear engraved swinging golfer face. 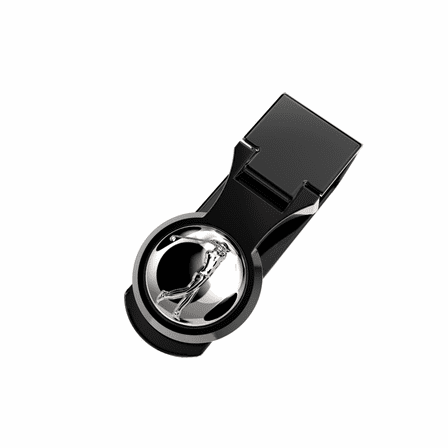 The hinged-grip style opens and closes easily to hold up to 20 folded bills. 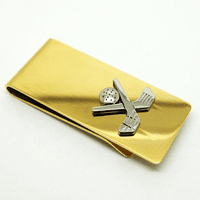 We will personalize the money clip at no extra charge, and package it in a gift box, so it's a great gift idea for golfing family, friends and business associates too!